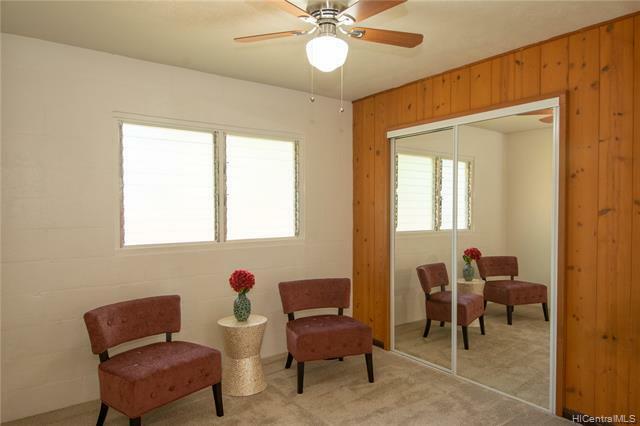 AN ABSOLUTE RARE FIND! 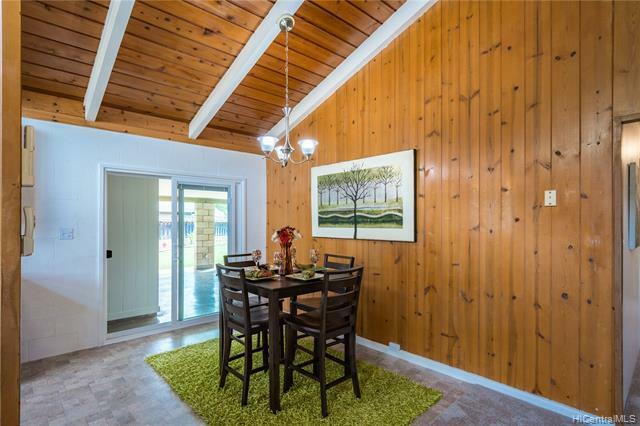 Come and enjoy "modern country living" at its finest. 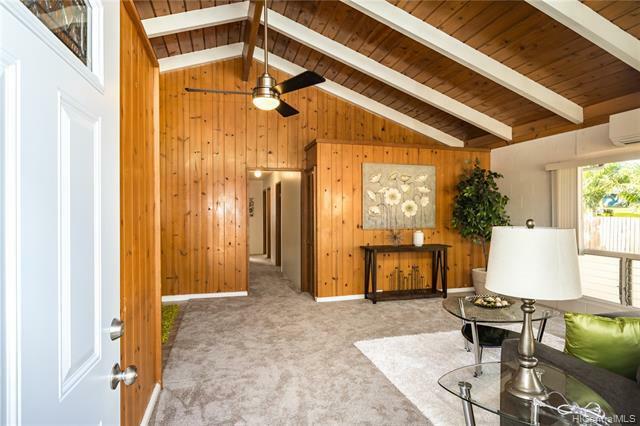 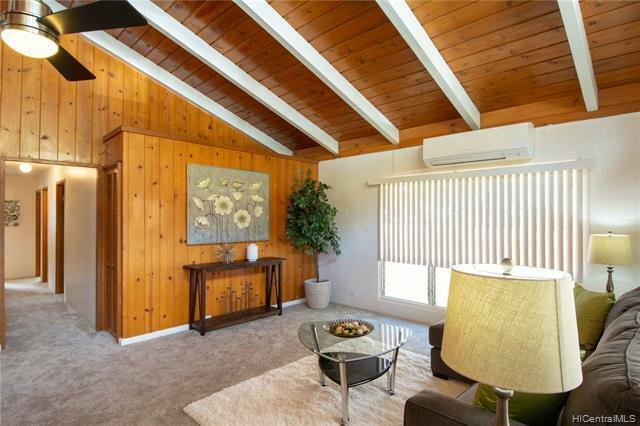 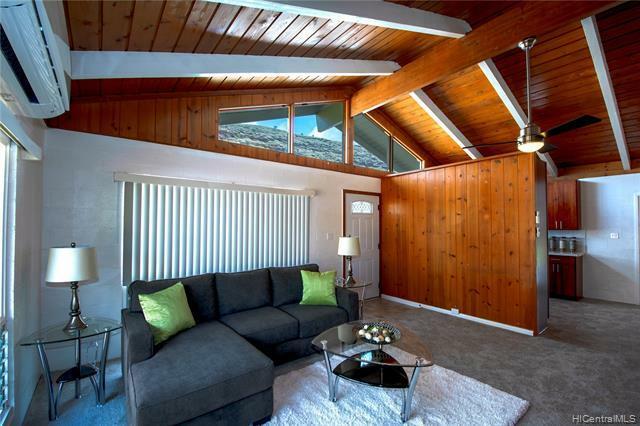 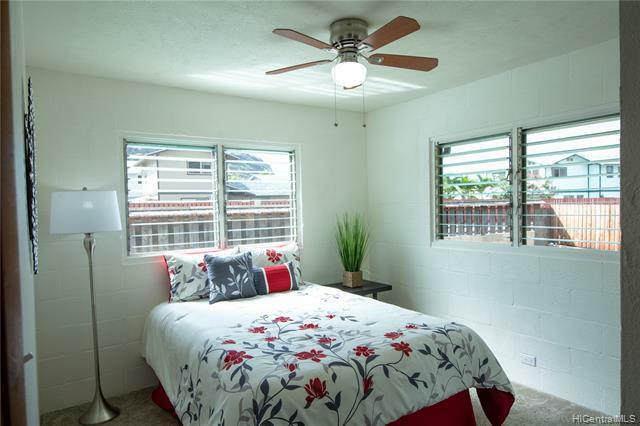 Perfect move-in ready condition. 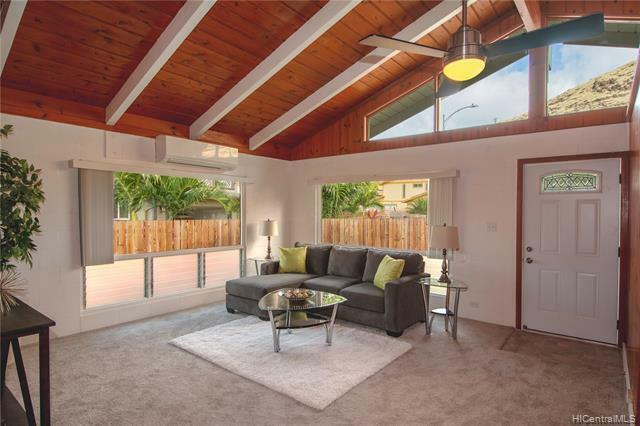 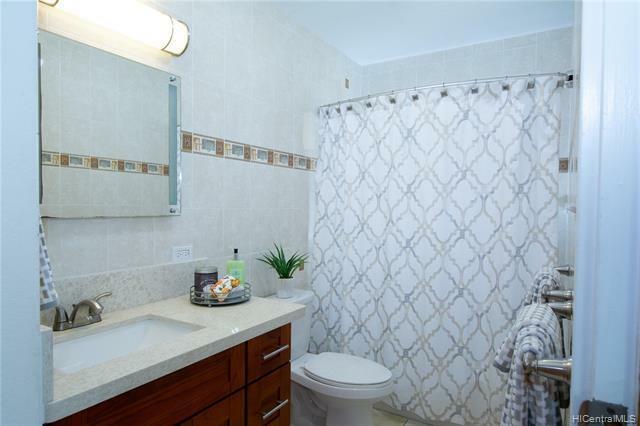 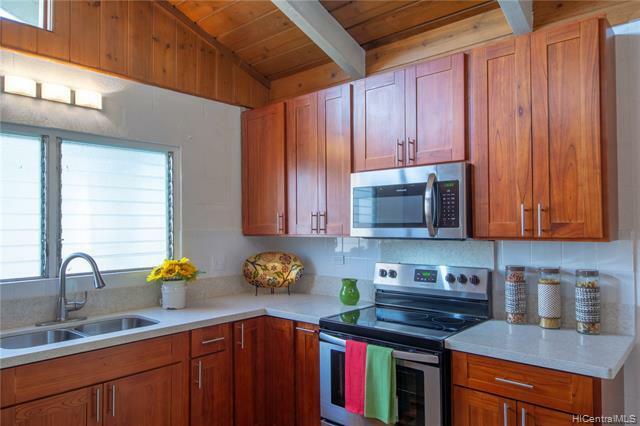 This tastefully upgraded SINGLE LEVEL 4bdrm / 2ba residence sits on an expansive lot boasting over 8,500 square feet located at the end of a private cul-de-sac. 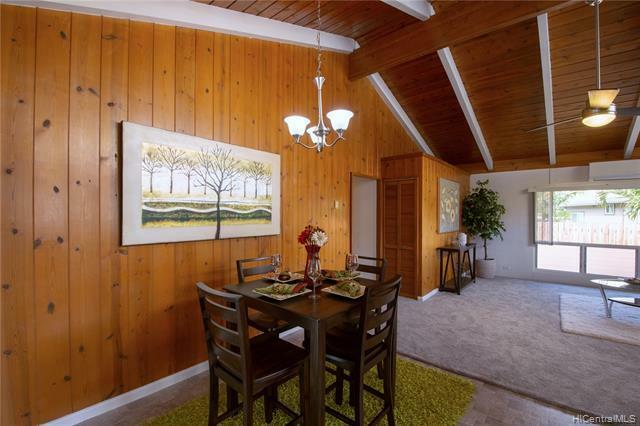 Primed for memorable family gatherings! 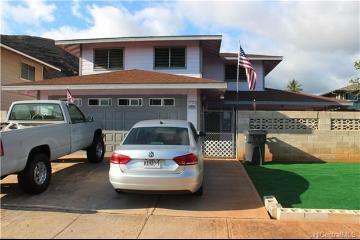 Upgraded features include fully renovated kitchen with stainless steel appliances, new cabinets and quartz counter tops, new flooring, renovated bathrooms, fresh interior/exterior paint, wide-open living area with soaring vaulted ceilings, split a/c, new vinyl sliding patio door with internal blinds, ceiling fans throughout, HUGE covered patio/lanai, newly installed front entry chain link fence double-swing gate and so much more. 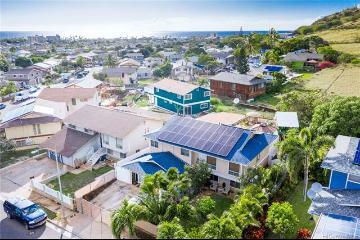 Don't miss this wonderful opportunity! 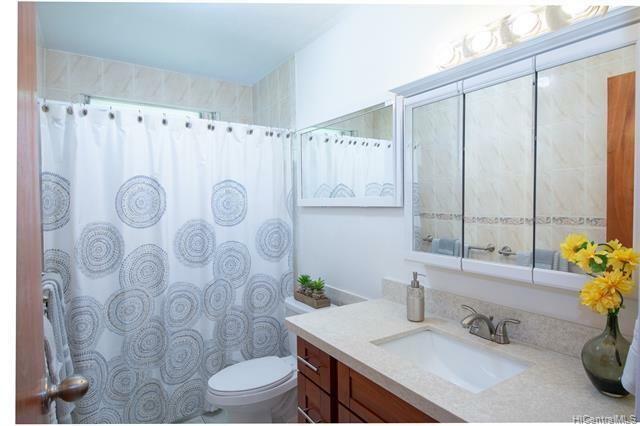 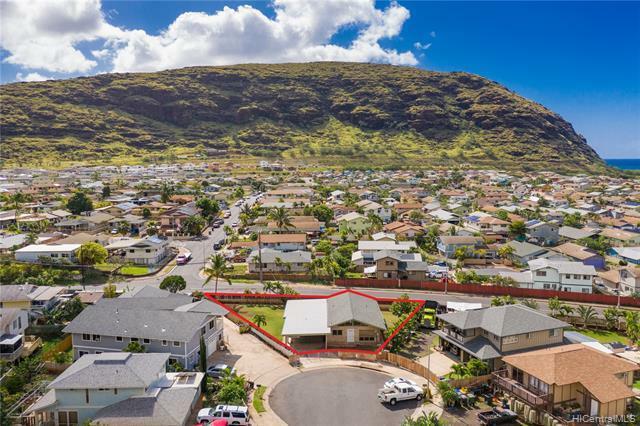 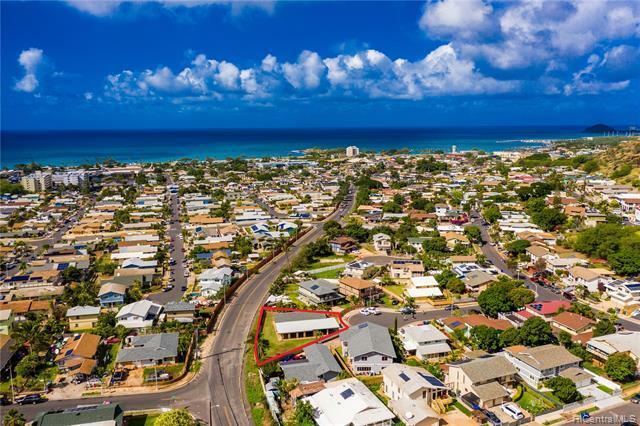 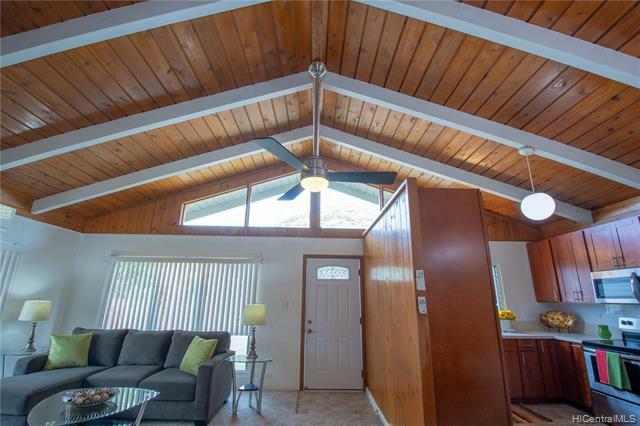 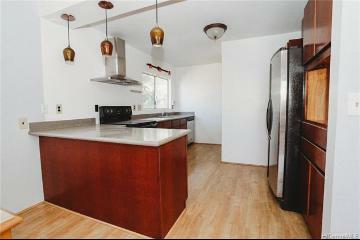 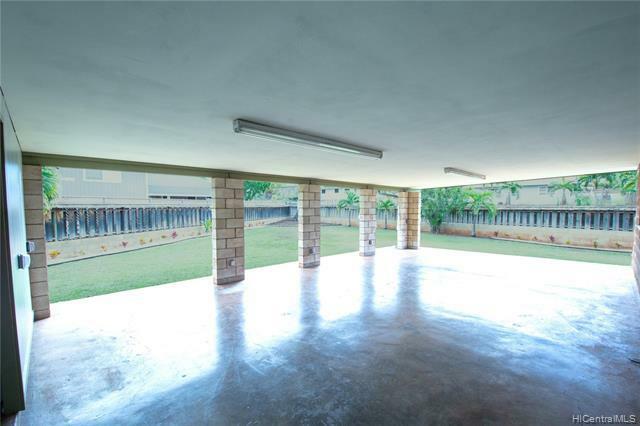 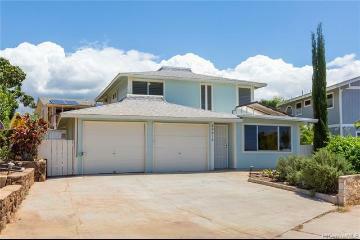 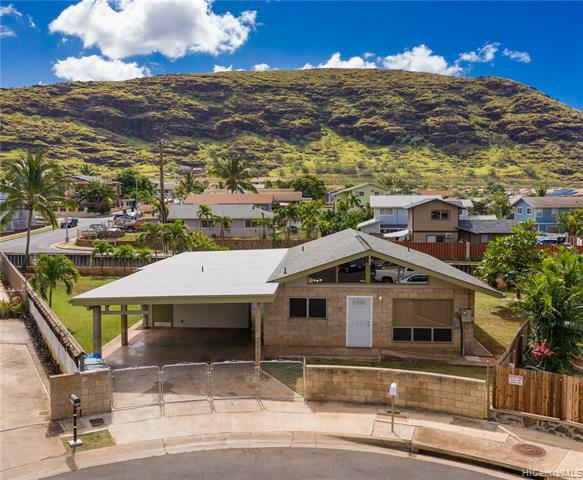 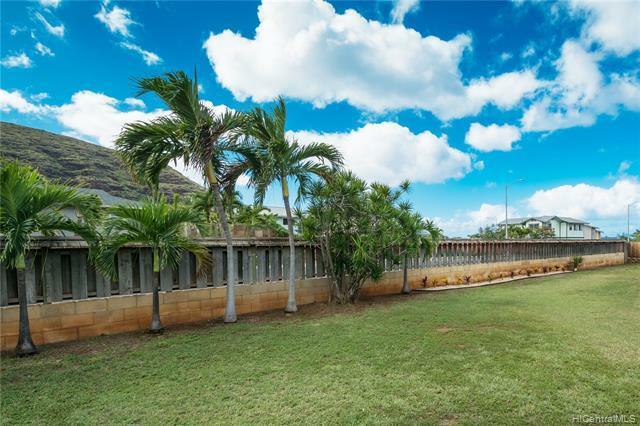 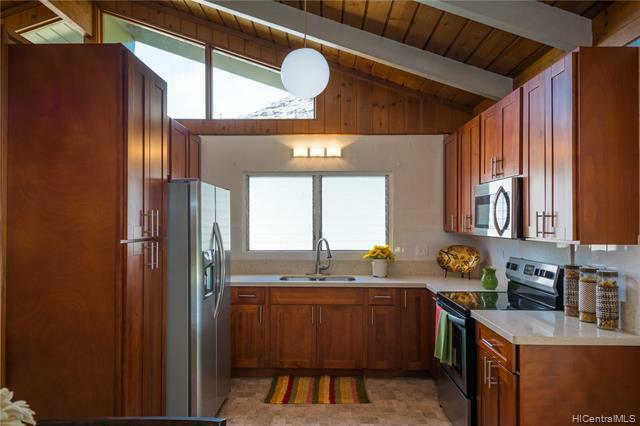 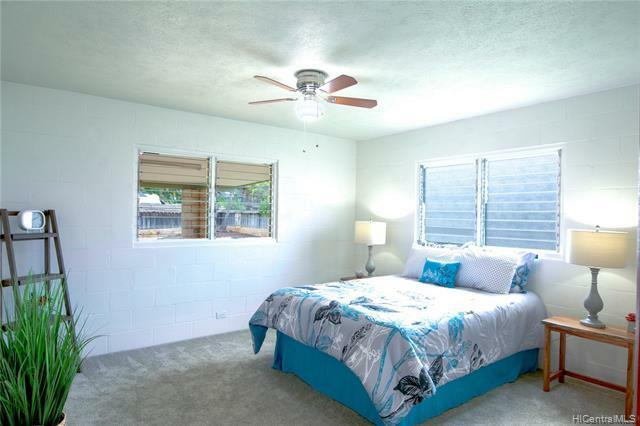 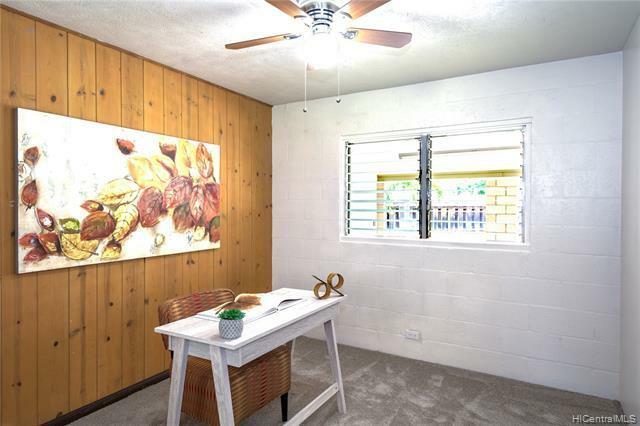 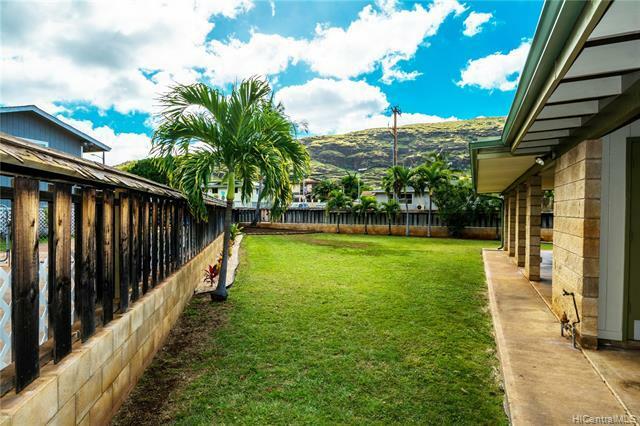 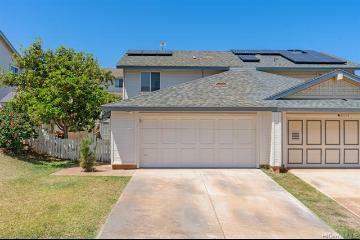 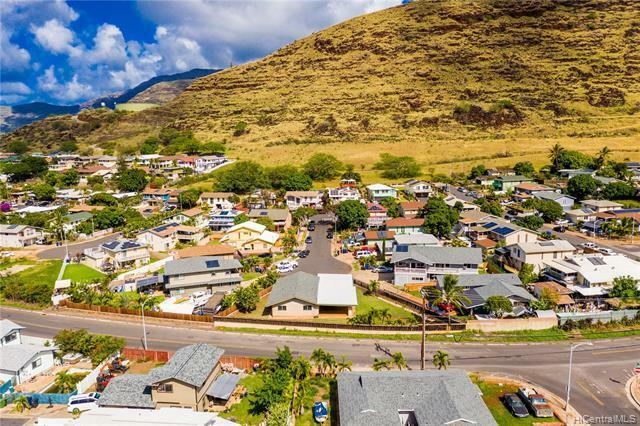 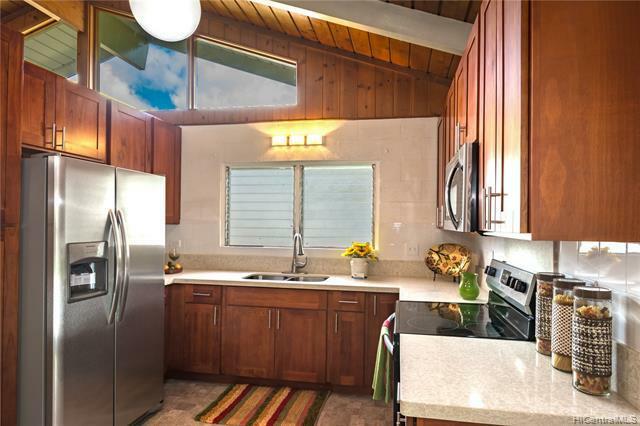 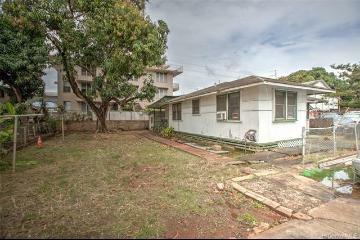 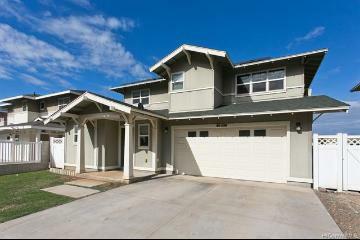 86-914 Pukui Place Waianae 96792 is listed Courtesy of Coldwell Banker Pacific Prop. 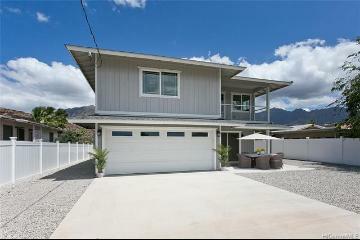 86-914 Pukui Place, Waianae, HI.